THIS CUSTOM FINISHED OCEAN FRONT EFF. UNIT IS BEAUTIFUL. TOTALLY REFURBISHED IN A RICH BROWN FINISH. A MUST SEE UNIT. 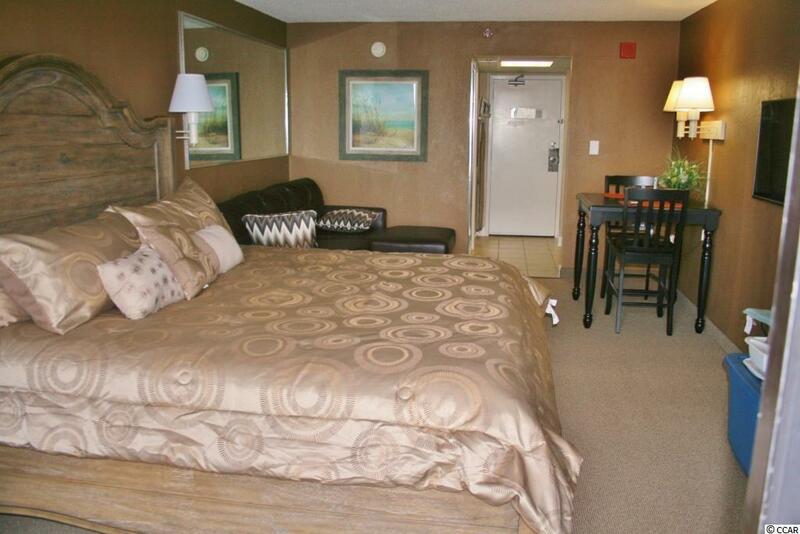 UPGRADED FURNITURE INCLUDES KING SIZE BED, LARGE FLAT SCREEN TV, SECTIONAL LIKE SOFA, CARPET, CURTAINS, KITCHEN ALL REDONE WITH TOP OF THE LINE CABINETS, GRANITE, BLACK APPLIANCES. 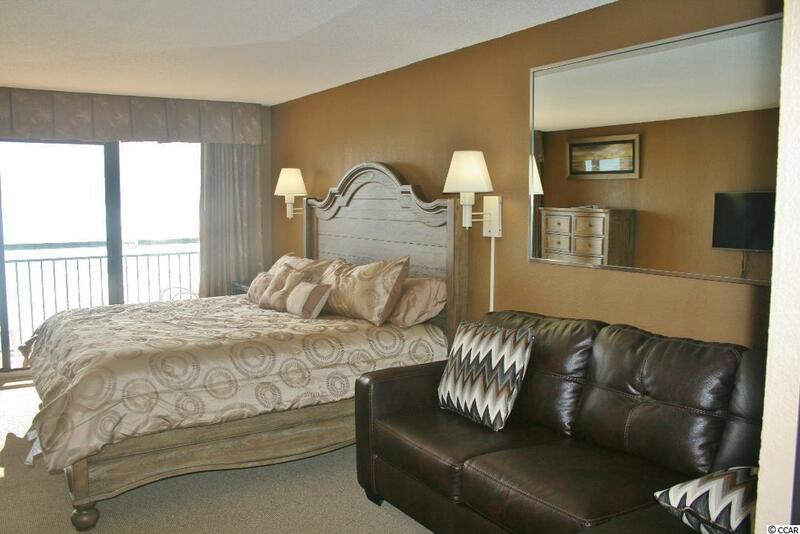 THE UNIT IS ALMOST TOO NICE TO RENT BUT WOULD MAKE A GREAT RENTAL RETURN OR BEACH RETREAT. 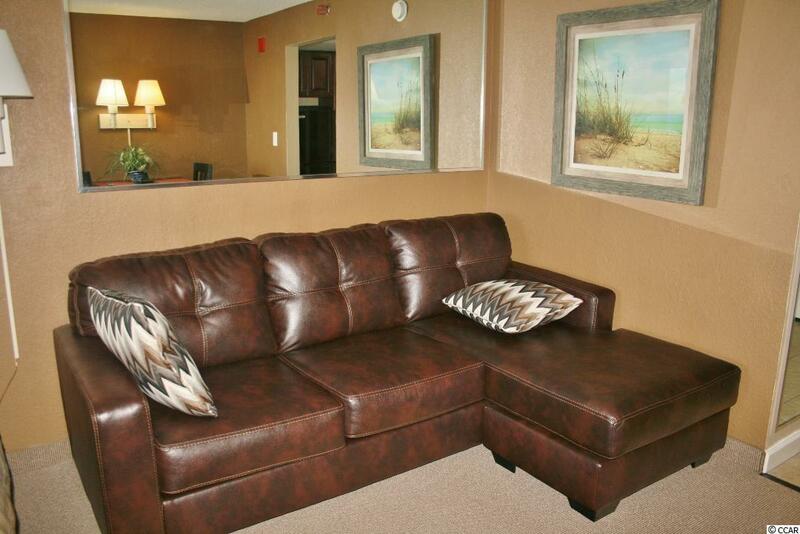 AMENITIES INCLUDE OUTDOOR POOL, INDOOR POOL, LAZY RIVER, JACUZZI, BEACH CABANA, GYM, GAME RM. DID I MENTION THE GORGEOUS OCEAN VIEW. 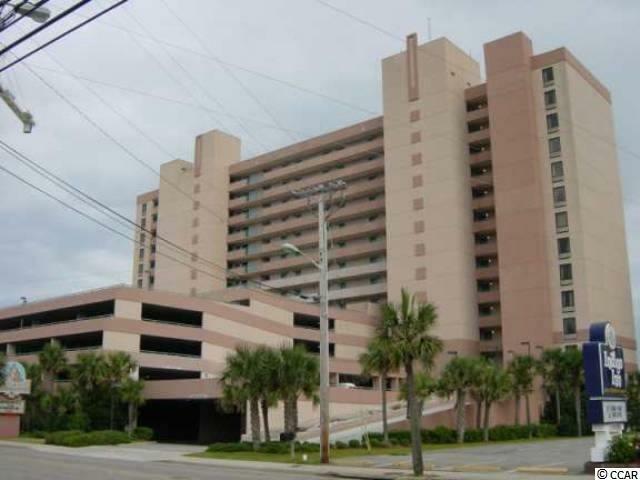 CALL TODAY BEFORE THIS AMAZING UNIT SELLS AWAY! !